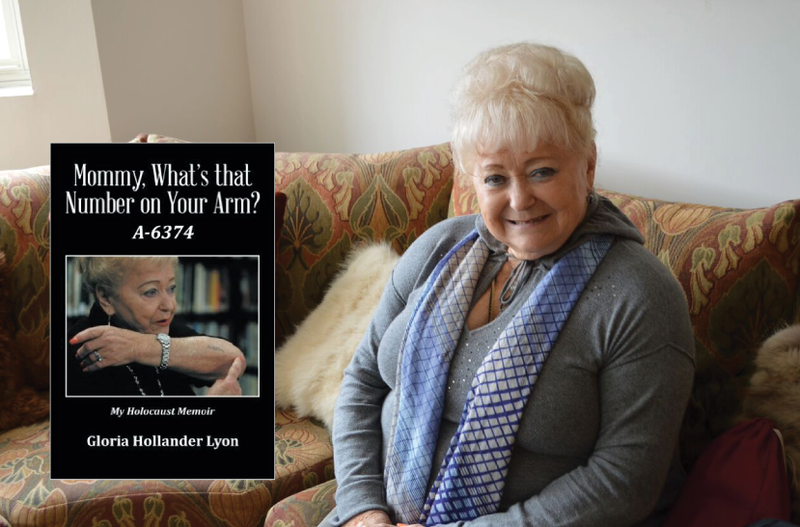 Gloria Hollander Lyon bears witness to the Holocaust in this compelling memoir told from the rare viewpoint of someone who survived seven concentration camps. It is vivid in its detail of her remarkable courage escaping the fate of the gas chambers and provides powerful testimony of her resilience in the face of incomprehensible suffering. We journey with her from an idyllic childhood in the Czech countryside, through the horror of her Holocaust experiences, to her rescue and rehabilitation by the Swedish Red Cross, life in the loving home of a Swedish family, and her immigration to America. "Mommy, What's that Number on Your Arm?" also looks at the personal impact of the Holocaust and how Gloria found the strength to speak about unspeakable atrocities and work to educate future generations all over the world.